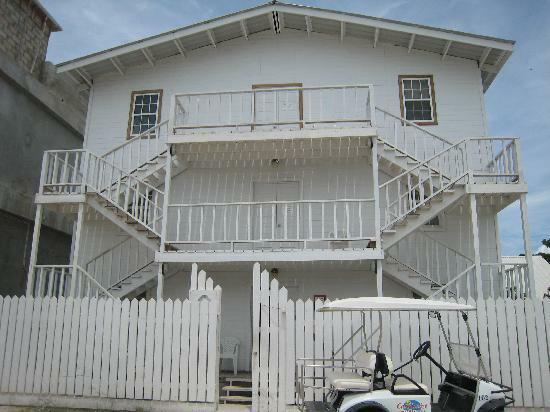 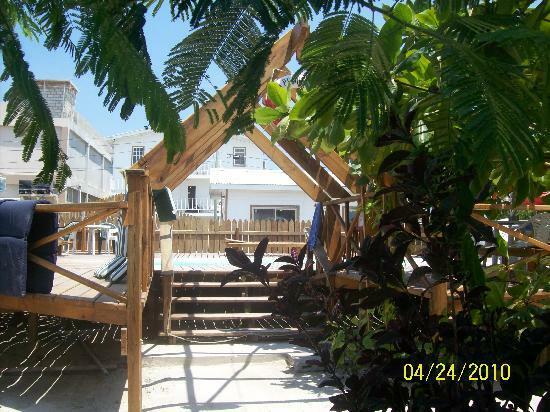 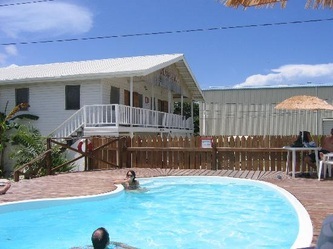 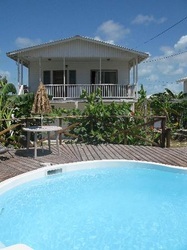 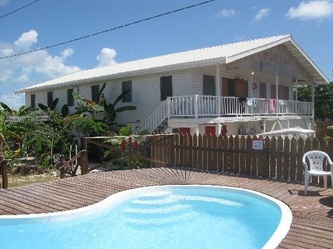 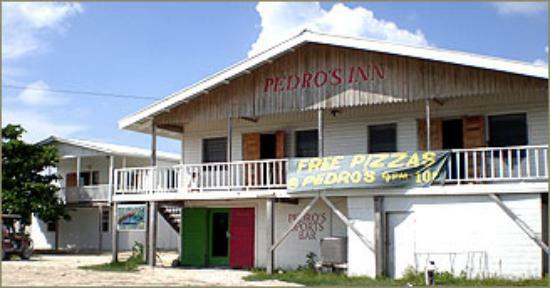 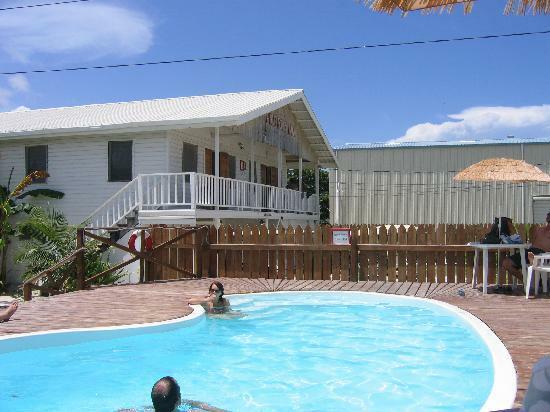 Pedro's Inn & Hotel "Our Belize Vacation" - "Our Belize Vacation"
In Belize, and certainly in the town of San Pedro on Ambergris Caye, Pedro’s Hotel is the best price and value. 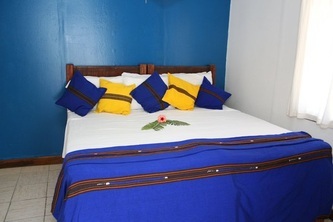 Designed for the budget-minded traveler, Pedro’s affordable Beach Access Accommodations allow guests to enjoy all the excitement and adventure Belize has to offer, like Belize’s world-class scuba diving, snorkeling, spear fishing, kayaking, windsurfing, or sailing. 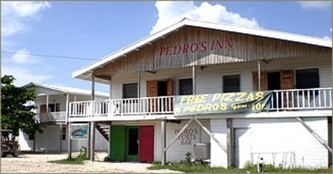 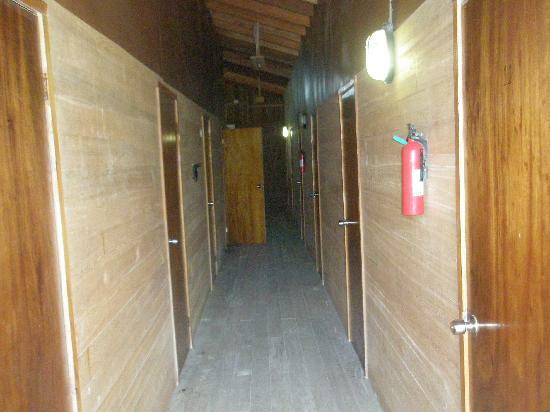 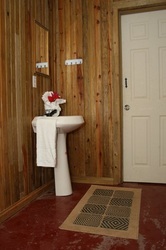 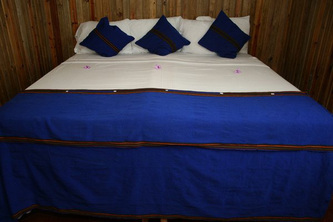 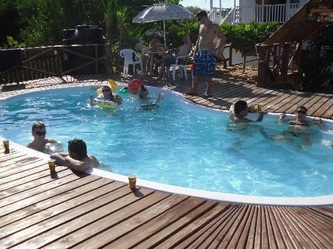 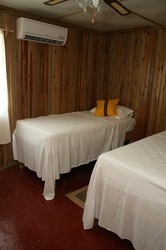 Quite simply, at Pedro’s Hotel, even thrifty travelers can experience adventures of a lifetime. 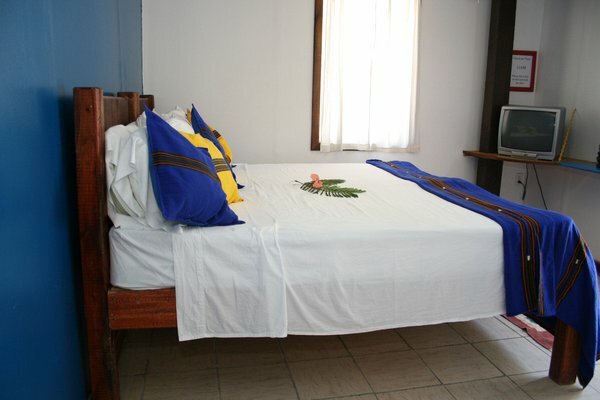 Standard King Rooms are located in a quiet, secure area steps from the swimming pool, restaurant & bar, and offer peace and tranquility from a fun day of activities. 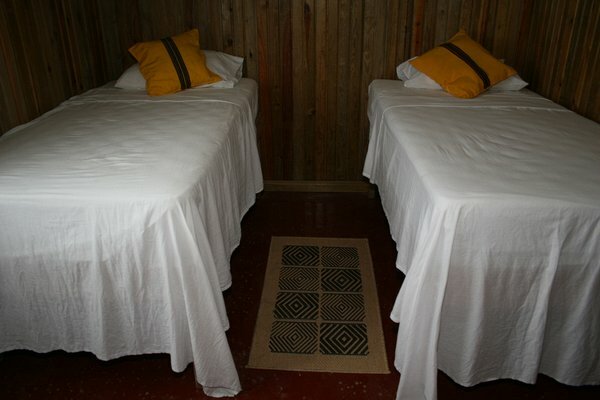 Newly appointed, these rooms feature king size beds, air-conditioning, cable TV with over 80 channels and en-suite bathrooms. 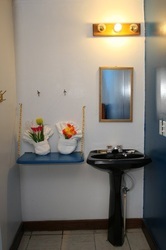 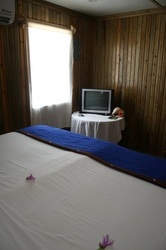 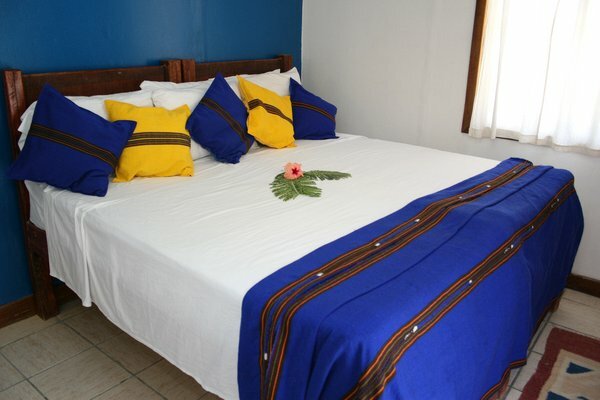 Pedro’s Hotel offers simple decor in a clean & comfortable setting at an outstanding price. 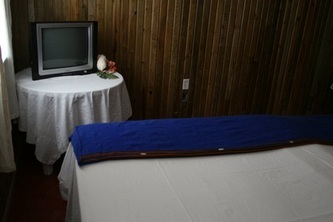 Standard Twin Rooms are located in a quiet, secure area steps from the swimming pool, restaurant & bar, and offer peace and tranquility from a fun day of activities. Newly appointed, these rooms feature two (2) twin size beds, air-conditioning, cable TV with over 80 channels and en-suite bathrooms. 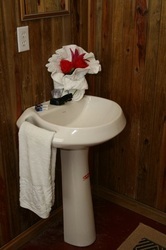 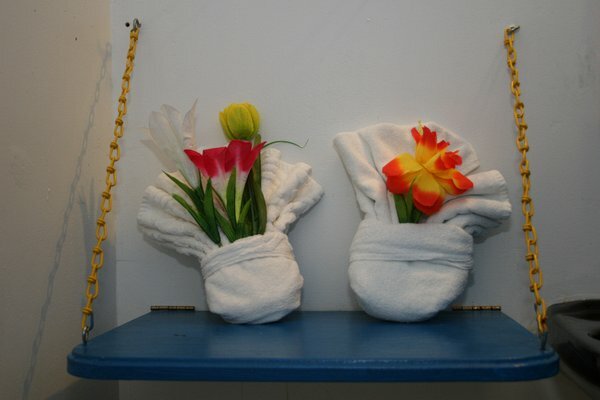 Pedro’s Hotel offers simple decor in a clean & comfortable setting at an outstanding price.